Vince McMahon, Chairman & CEO of WWE, and part owner of the original XFL, announced today the XFL will return in 2020. The original XFL was created by Vince McMahon and kicked off in the year of 2001. The XFL was promoted heavily through commercials on co-owner’s NBC channels and WWE programming. Though the XFL had a great start – Fans watching and attending games, it lost a ton of money. NBC saw the venture as a failure and decided not only not to air a second season of the league but to cut all ties. The original XFL ended after only one season in 2001. Fast forward to 2018, Vince McMahon has created a new entity separate from WWE called Alpha Entertainment. 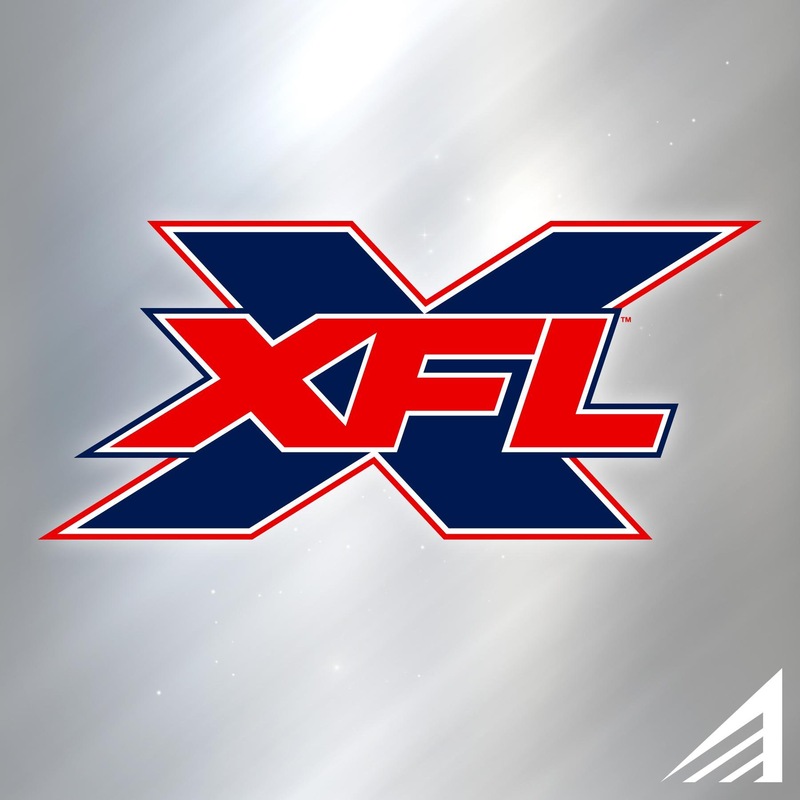 Alpha Entertainment serves as the sole owner of the new XFL. During a live Q&A with reporters, one of the main questions asked to McMahon was which cities were on the radar of getting teams. In short, McMahon stated that all cities are in the running at the moment, but more importantly he wants the XFL to have games in stadiums where current NFL teams host games. No word yet if the Chicago Enforcers will be making a return at this time. It should also be noted that McMahon stated he will not be in front of the camera as he was in the original XFL. He stated the company plans to hire professionals who knows what they’re doing when it comes to football. Vince McMahon answered a lot of interesting questions revolving around politics, concussions in football, WWE crossovers and more. Watch the replay of the live stream announcement below. What are your thoughts on the revival of the XFL?